Recycled PET fibre made from recycled bottles. 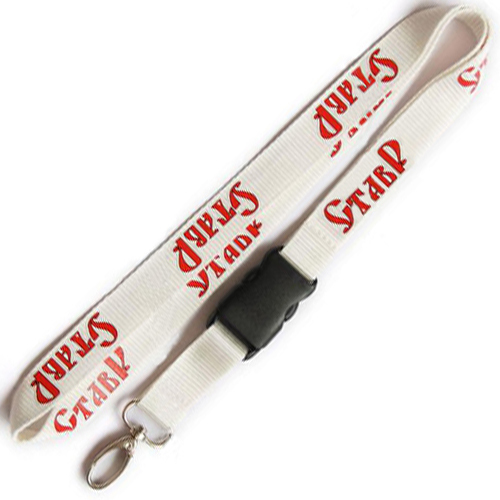 Above price includes one colour print. 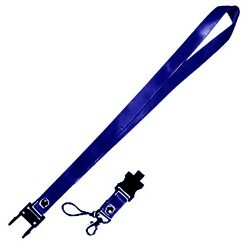 Below attachments included in price. Click for more options. 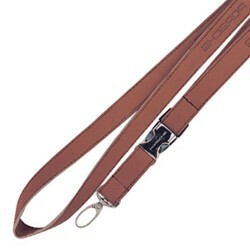 Choose from our range of accessories. Click below for pricing. Delivery charged at cost. Contact us for quote.. Many of our customers are turning to more environmentally promotional products; if you’ve found yourself heading in this direction, our Recycled PET Lanyard has been made from recycled PET fibre which is made from recycled plastic bottles. 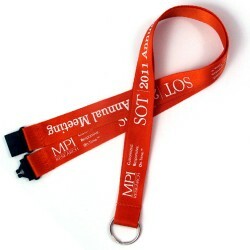 These branded lanyards are great for your business while also being great for the environment. 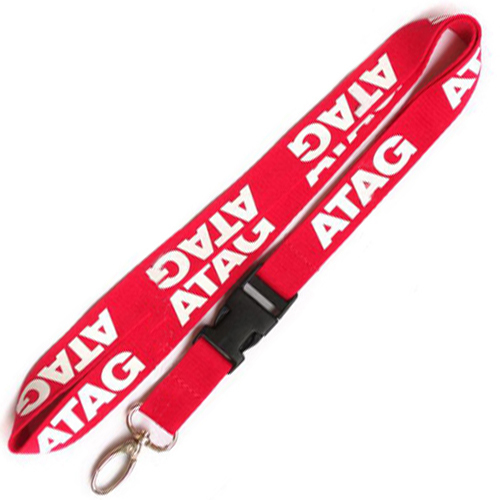 Available in a range of colours, with a logo print area of 780mm x 15mm, you can certainly get your brand out there with these lanyards either through your staff members, giveaways or as promotional merchandise. 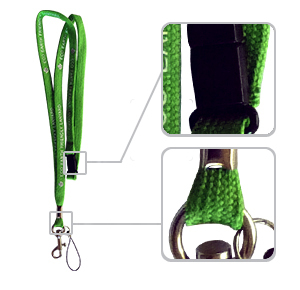 Your Recycled PET Lanyard comes with three options for lanyard attachments as standard inclusions – the Alligator Clip, the J Hook and the Dog Clip. 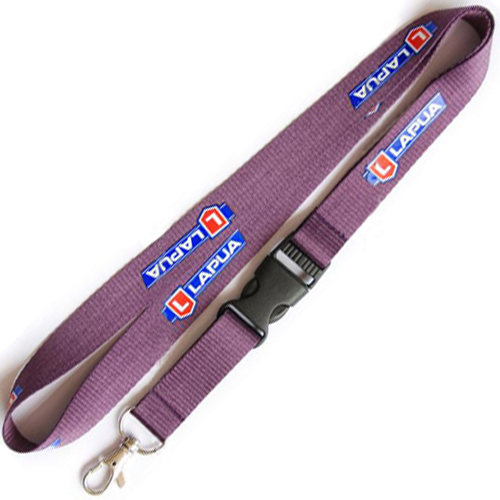 There are also a number of deluxe clips and lanyard accessories such as bottle holders, carabiners, phone holder, ID card holders and safety clips available as extra attachments, allowing you to customise your promotional lanyard to your customers. 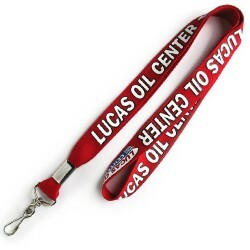 A Recycled PET Lanyard is a great way to promote your business while helping the environment; if you’re in need of lanyards for your business for any reason, this is a great product to consider.